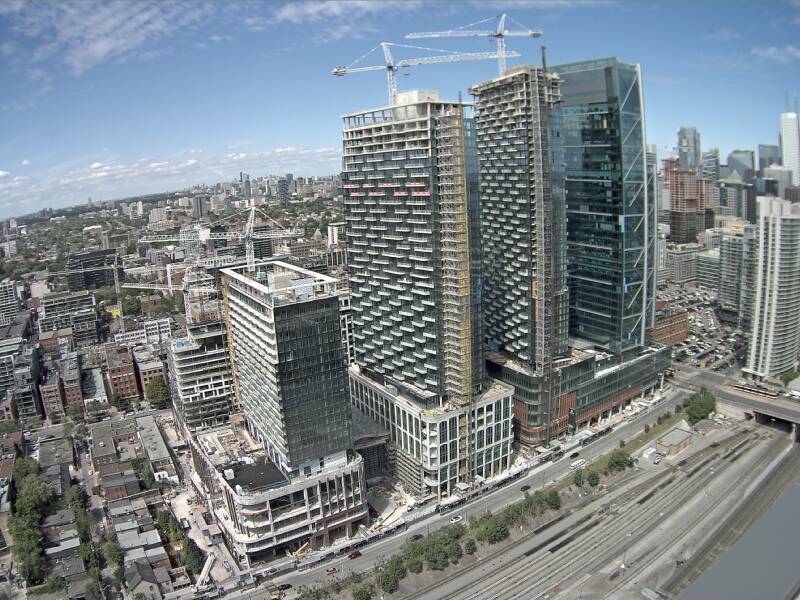 The Well Condominiums, by Tridel. 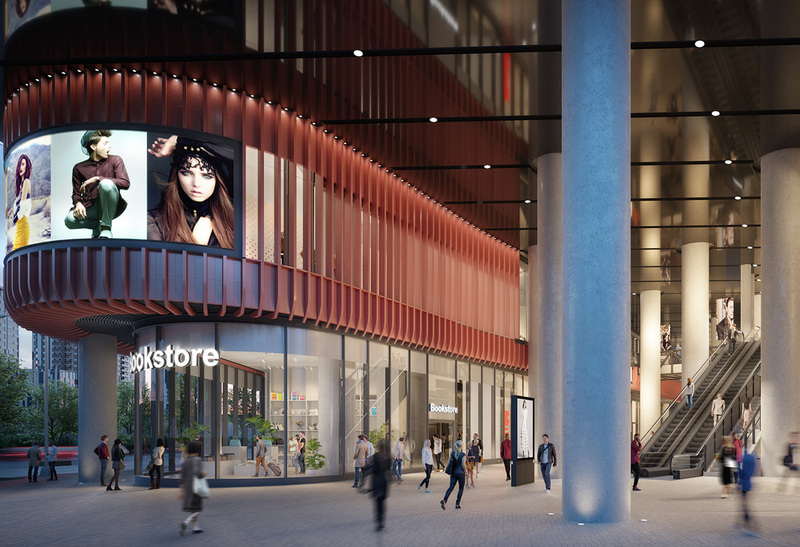 Tridel, Canada’s leader in condominium living introduces Toronto’s most anticipated condominium lifestyle at The Well. 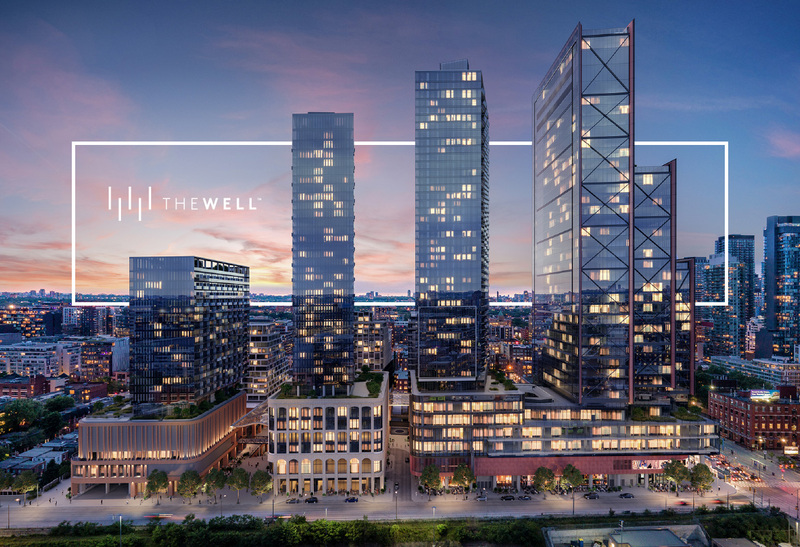 The Well is the most ambitious mixed-use endeavour in Canada, a bold reflection of Toronto’s energy and diversity, and an extension of the urban vibrancy of King West. 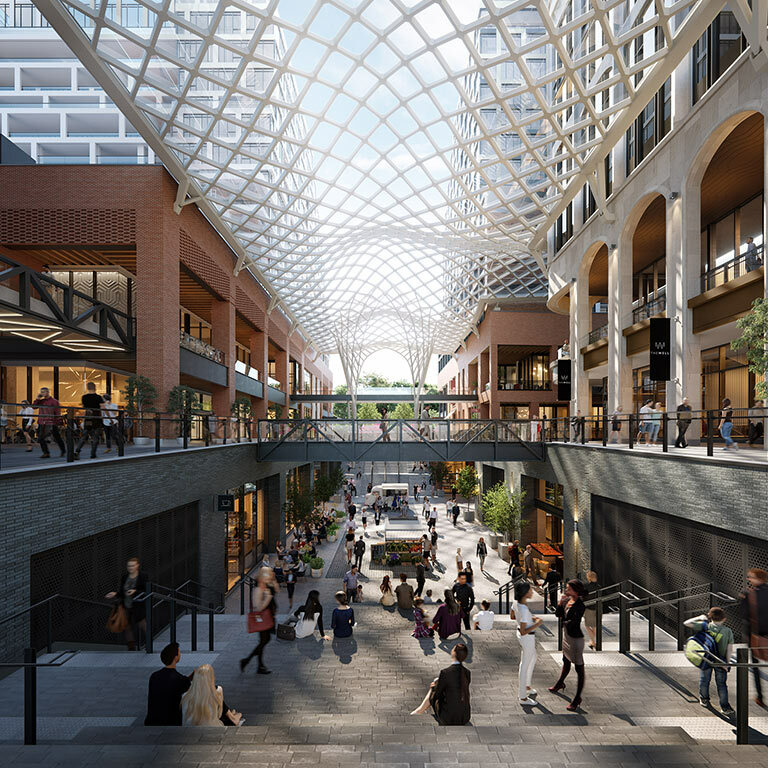 Bordering Front, Spadina, and Wellington, this astounding mixture of retail, commercial, condominiums and rentals in downtown Toronto will host approximately 10,000 people on a daily basis who live and work at The Well. CONDOMINIUM AND RENTAL RESIDENTIAL SPACE IN TORONTO’S KING WEST AREA. 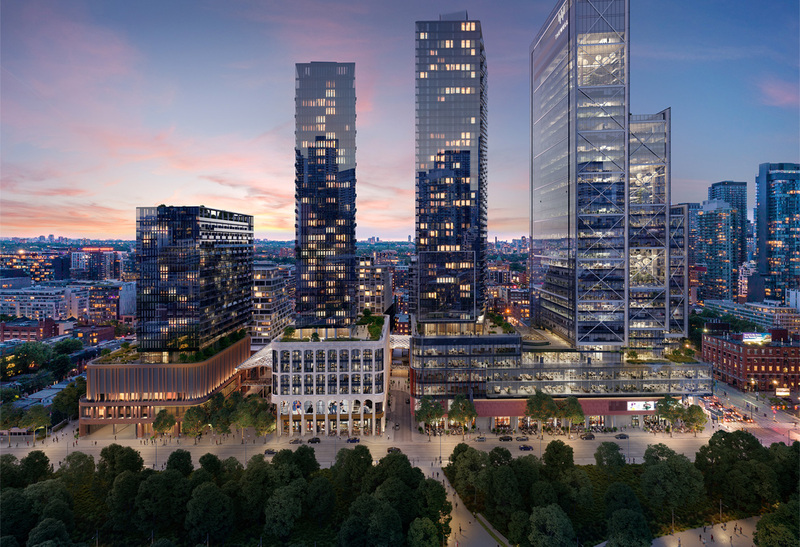 Green spaces, an open-air public promenade and an atmosphere of discovery come together in inspirational, centrally-located residences that offer an extension of the King West lifestyle. 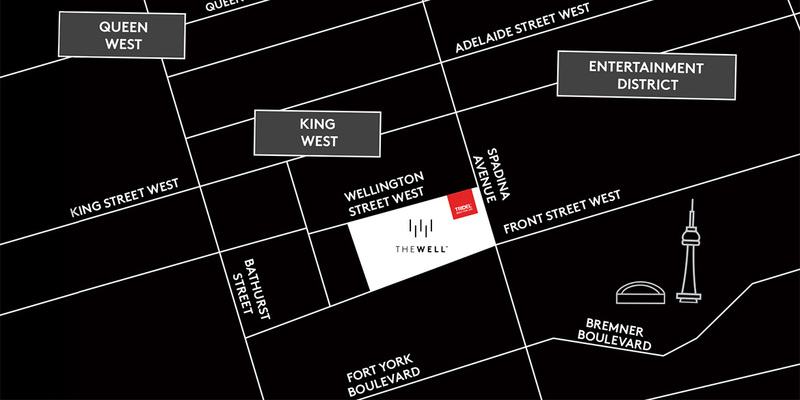 The Well condominiums offer two distinct living opportunities; urban living along Front Street and boutique signature living along Wellington Street. 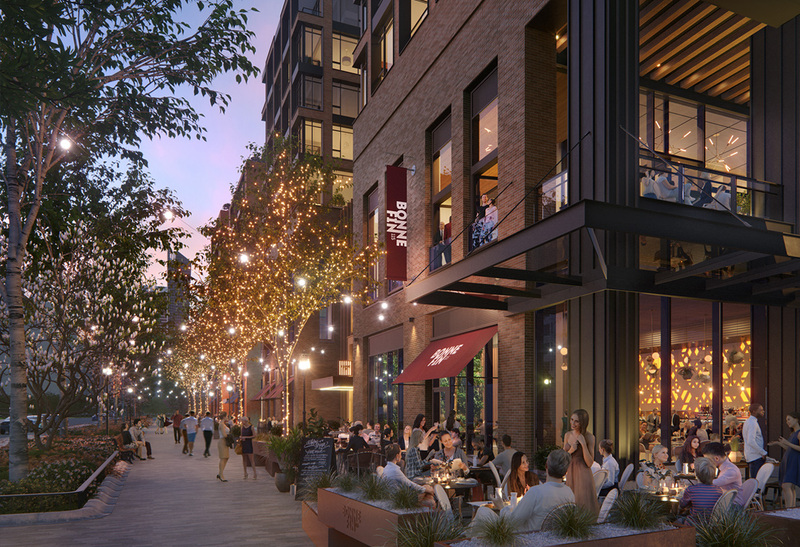 With immediate access to services, food, entertainment, retail and work space, residents can experience the full spectrum of vibrant downtown living at their doorsteps. 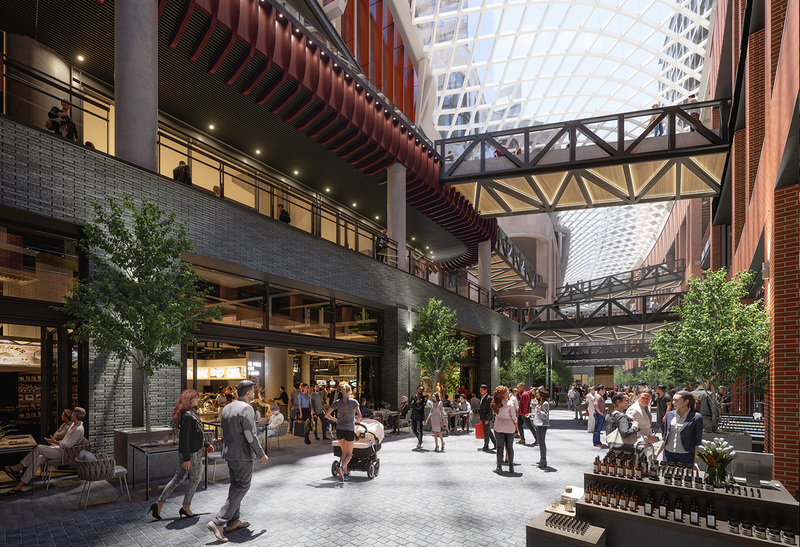 Inspired by a mix of European food halls, fast casual eats, market fresh foods and world-class restaurants, The Well integrates culinary artists, creators and local farmers, perfectly balancing the celebration of homegrown local craft, convenient favourites and internationally inspired experiences. 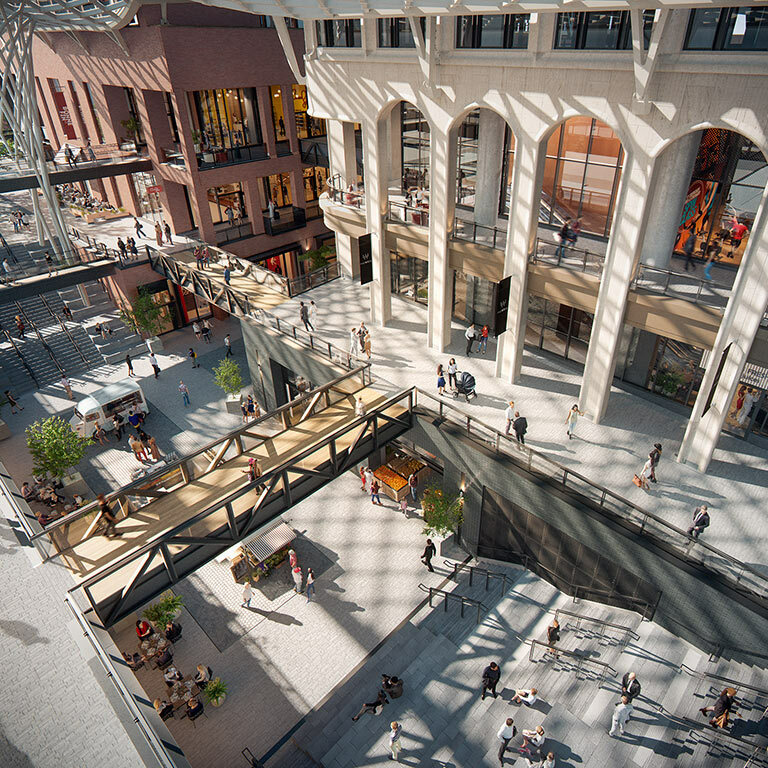 Through a first-of-its-kind take on urban retail in Canada, The Well elevates Toronto’s shopping scene with retail favourites, visionary flagships, culturally relevant pop-ups and experiential concepts that draw consumers from near and far. 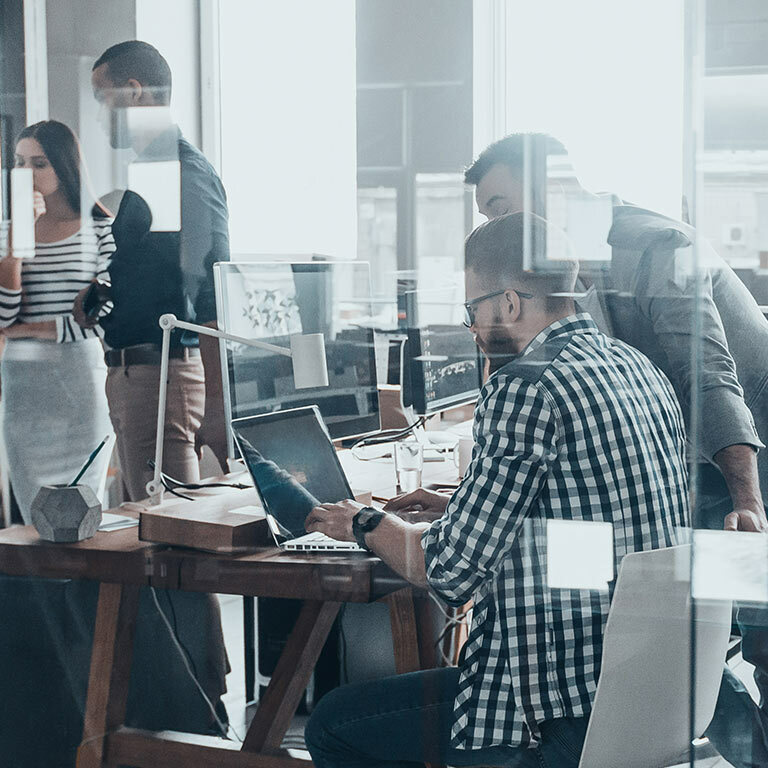 An integral part of an amenity-rich community, The Well’s workspace supports the next generation of tech, media, creative and digital innovators as they ignite ideas and push the limits. 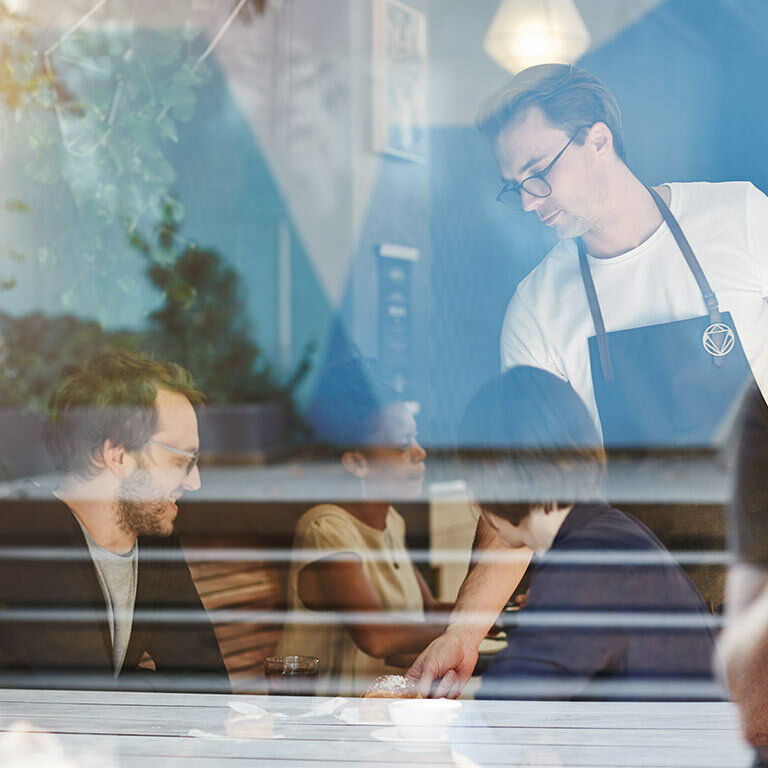 Floor-to-ceiling windows, a displacement ventilation system and personal comfort controls all work to provide a healthy and productive environment. 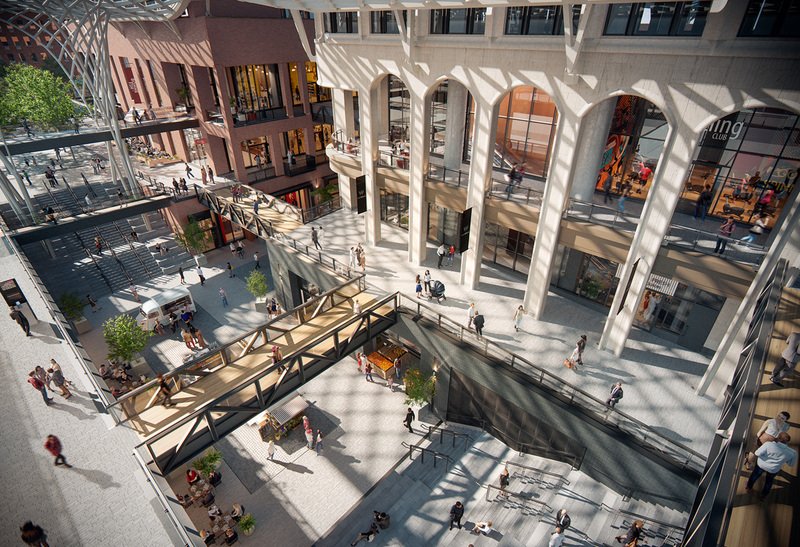 Vibrant community spaces host a diverse collection of curated experiences, events and programming designed to spark discovery and ignite a sense of community. 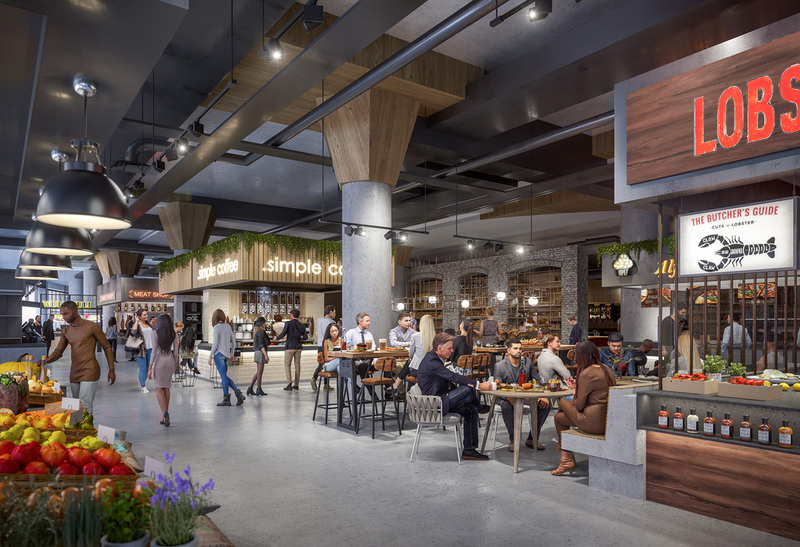 Transforming what was once the former offices of The Globe and Mail and its printing facility at 444 Front St, The Well is the vision of forward-looking companies and their realization for a master-planned community. 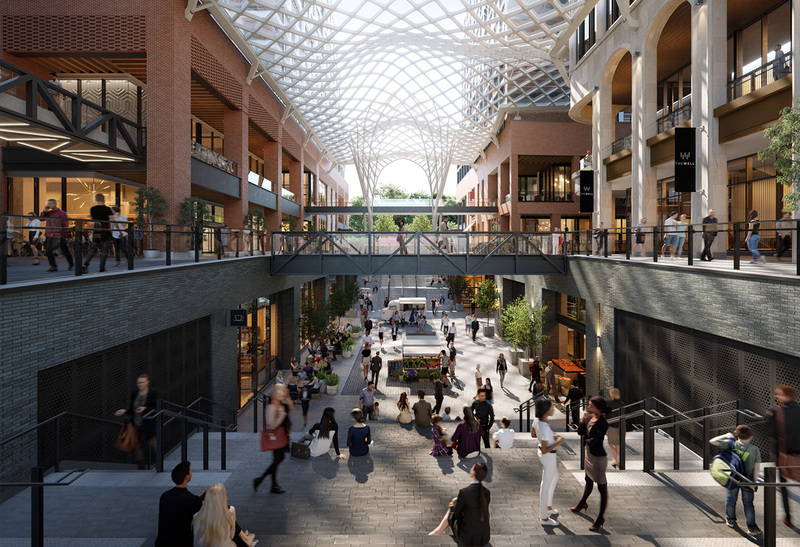 The Well Development Team includes residential condominiums by Tridel, residential rentals by Woodbourne Capital Management and RioCan Real Estate Investment, and office and retail by RioCan Real Estate Investment and Allied Properties REIT. The well community is underway. Check back often to see live progress from our on-site construction feed which is updated every 15 minutes. 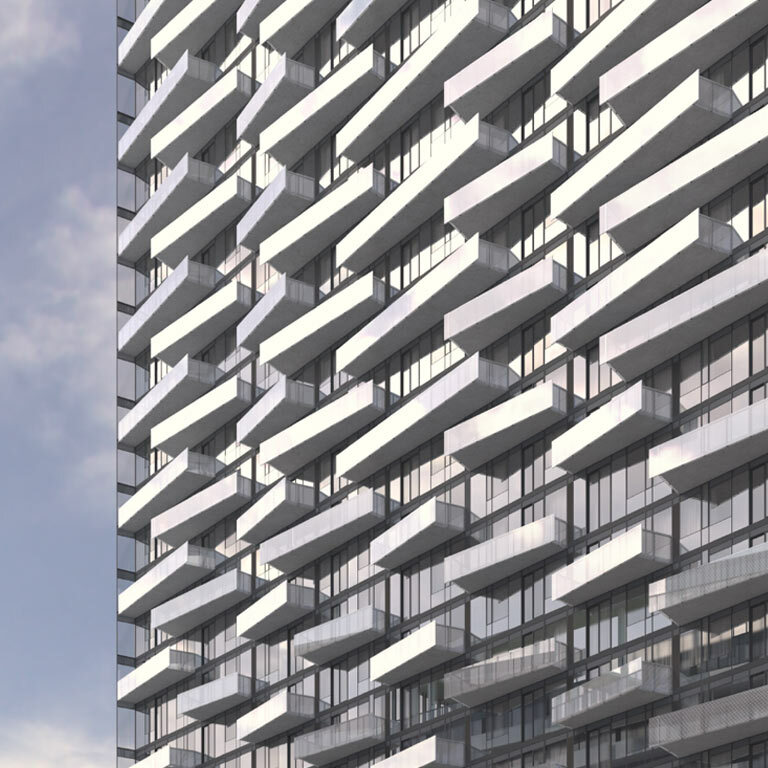 *By registering I consent to receive electronic messages from Deltera Inc. and/or companies that market residential condominium developments being developed from time to time under the Tridel® brand.